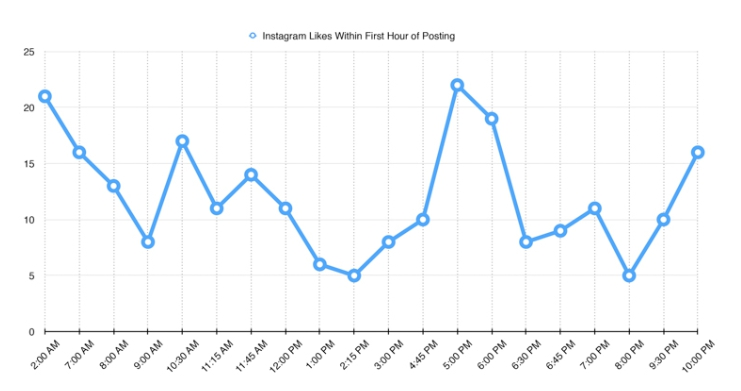 What is the best time to post on Instagram to get more likes? Managing an Instagram business page requires careful planning. Not only the quality of your posts and captions, but the time that you post is important for getting more engagement and growing your follower numbers. Usually, the most significant time of the day to post on Instagram is the time when you think most of your followers are online. However, when do you think people use Instagram? According to Research Centers, more than half of Instagram’s users use the app every day. Excellent news, isn’t it? You can post on Instagram every day of the week and get the engagement you want! Researchers determined Mondays and Thursdays are generally the best days to post on Instagram, no matter at what time of the day, you can post on anytime you want and get the results but make sure not to post between 3:00 p.m and 4:00 p.m.so generally Instagram posts will get good engagements during the Monday morning, between 8:00 a.m and 9:00 a.m. Others have found out The best times to post on Instagram is 2:00 a.m. and 5:00 p.m. on Eastern time. why 2 AM and 5 PM is the best time to post on Instagram? There are a few theories about why these particular times works out the best. Probably it is because fewer people are posting at that time and more users are using Instagram at that time of the day. You may have already figured, but 5 PM seems more logical because it’s the time most people are getting out of their workplaces and wondering around on Instagram before they go home. 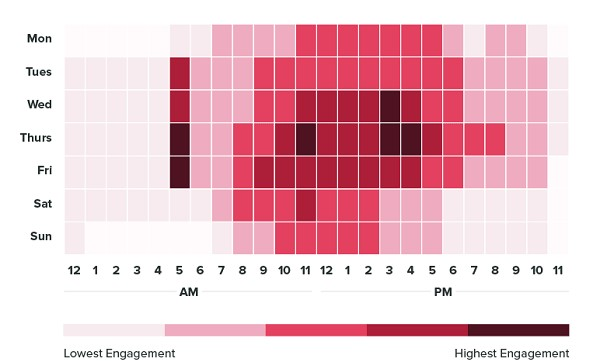 The early_birds: are people who get up early at the morning and check their Instagrams before going to work, the best time to get their engagement is between 8:00 am to 9:00 am. Late-nighters: the vampires! People who stay late at nights and scroll Instagram for hours and tap! The best time to get their engagement is almost 2:00 am. Workers: people who go to regular works and check their social media after work. The best time to get their likes and comments is near 5:00 p.m.
Generally: above all these, if you want all of them to like your new post, you should post on Wednesday, Thursday, and Friday between 9:00 am. and 6:00 pm. If you want to post videos, you can get the most engagement from your audience between 9:00 pm and 8:00 am., so you can post your videos on a different schedule. You can even use Instagram automatic schedule posts. What is the Worst Time to Post content on Instagram? Most of the people think they should post on Instagram in the evenings and over the weekend to get the highest engagements, but they can’t be more wrong. Sunday: the photos you post on Sundays get less engagement compared to other days of the week. Worst times to post on Instagram are 9:00 am. and 6:00 pm and mostly at 3:00 pm. If you live on the East side, but most of your audience is on the Westside, you should schedule your posts with that time zones in mind. The variation in engagement among the days of the week isn’t significant, so you can still get some advantage by posting quality, educational, or entertaining content on weekends. How to Schedule posts on Instagram? This is just a waste of time to Sit around and watch the clock to hit the post button at the suitable minute. Seriously this isn’t the best way to use your time or even to waste it!so if I were you, I would Schedule my posts before time so that I didn’t have to be a slave of the clock. 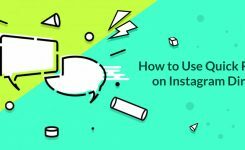 There are Some Instagram tools available that will help you to schedule your Instagram posts; you can use them and get better use of your time! You can Use Instagram Insights for that.you need to find the best time zones and other helpful data which your Instagram Insight shows you. It will also show you when your followers are most active; this makes it much easier to choose the most efficient time to post on Instagram. 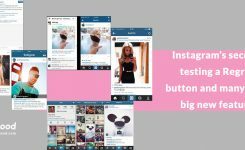 Do you Want An Easy Way to Get More Followers on Instagram? Finding out the best time to post on Instagram is an important step to get more engagement on your business profile. However, you can get more engagement from Instagram users with an Instagram bot. 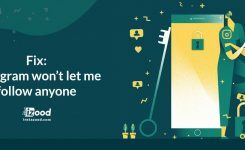 They are meant to help you grow your audience on Instagram immediately. It will just Take some minutes from you to register; then you can sit back, and enjoy watching your Instagram grow!